Ok, this is the last one, you guys. I promise. Tomorrow will be something different. On of OITNB's newest cast members, though, was too tantalizing to ignore. 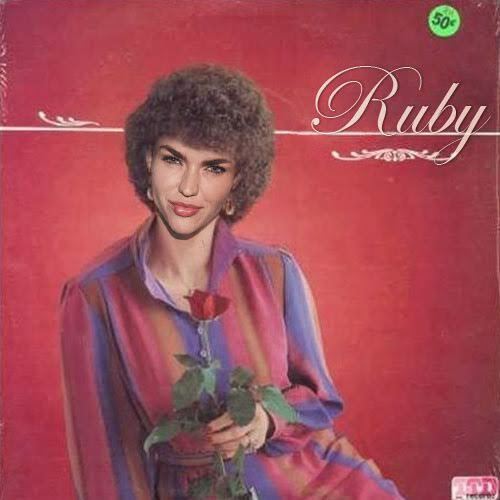 Of course I'm talking about one Miss Ruby Rose. I thought this first image was all too appropriate. She's holding a rose, after all. I bet you didn't know that Ruby Rose was a triplet. Well, now you do. You also know what her hair looks like when it's not shaved on one side, and you like it. 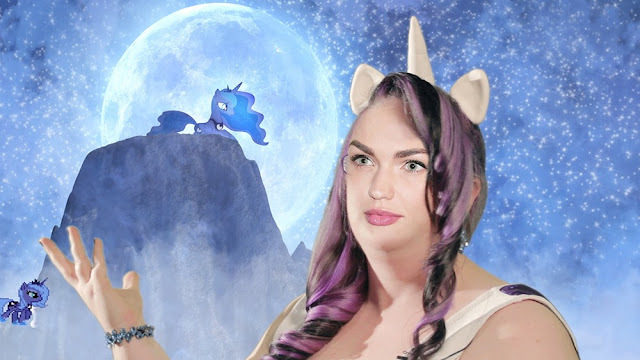 Ruby Rose and Matt McGorry bonded onset as McGorry is a Brony, and Ruby Rose fancies herself a Pegasister. This, of course, is an old photo. She's since lost some weight. 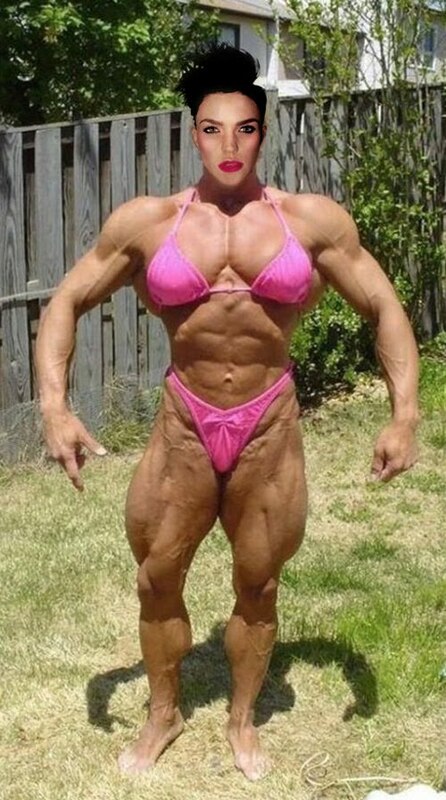 When Rose decided to get in shape, she first took it to the extreme. Now she's started doing more reps and less weight, and she's slimmed down and softened up. I think she looks much nicer. 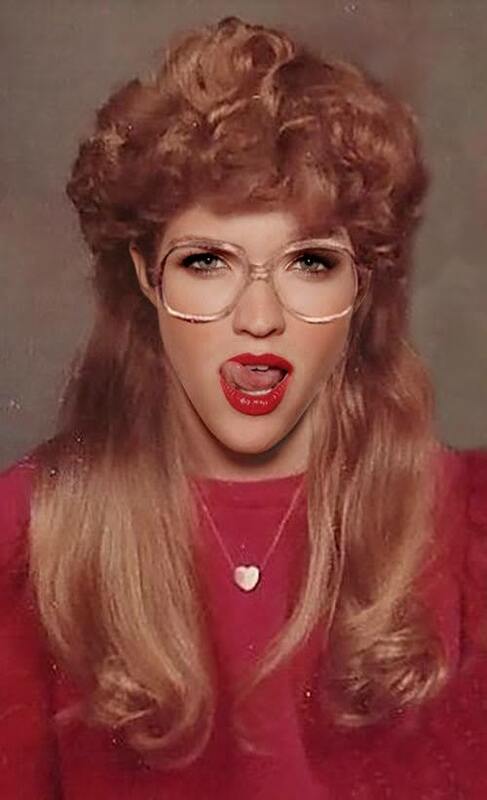 Lastly, we have this photo meant for Ruby Rose's school yearbook. This one was deemed wildly inappropriate and was replaced with her photo from the year before.